THIS ONE IS JUST RIGHT!!! 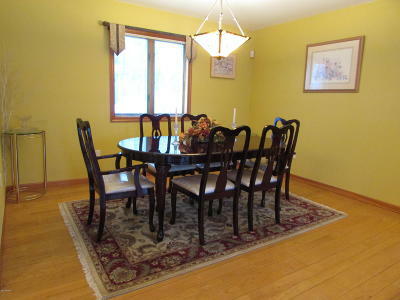 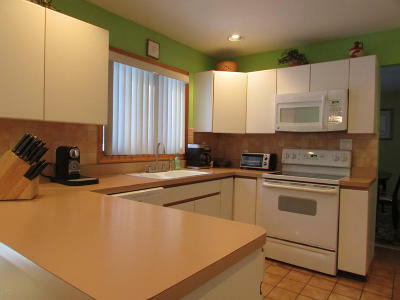 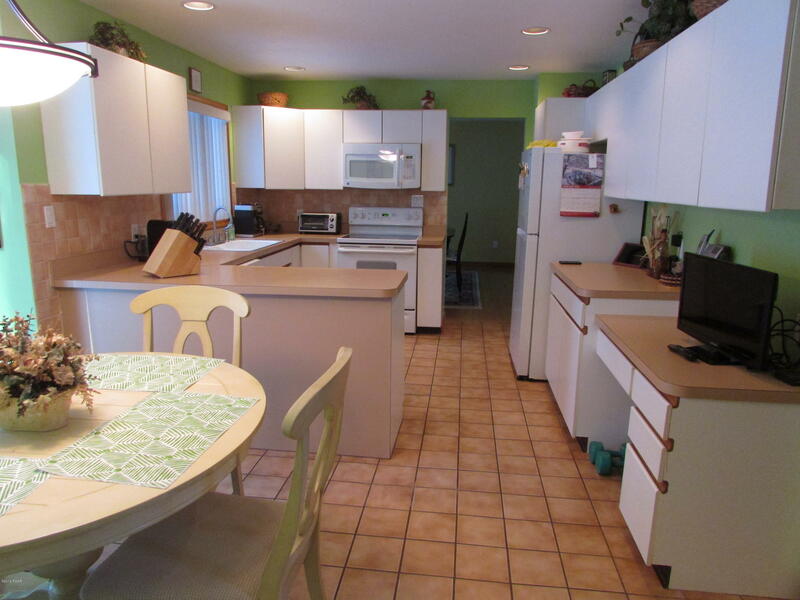 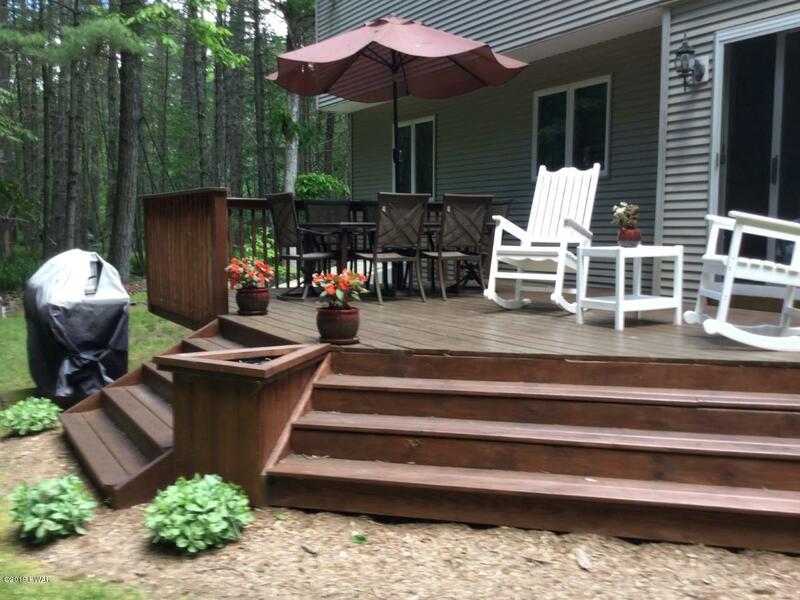 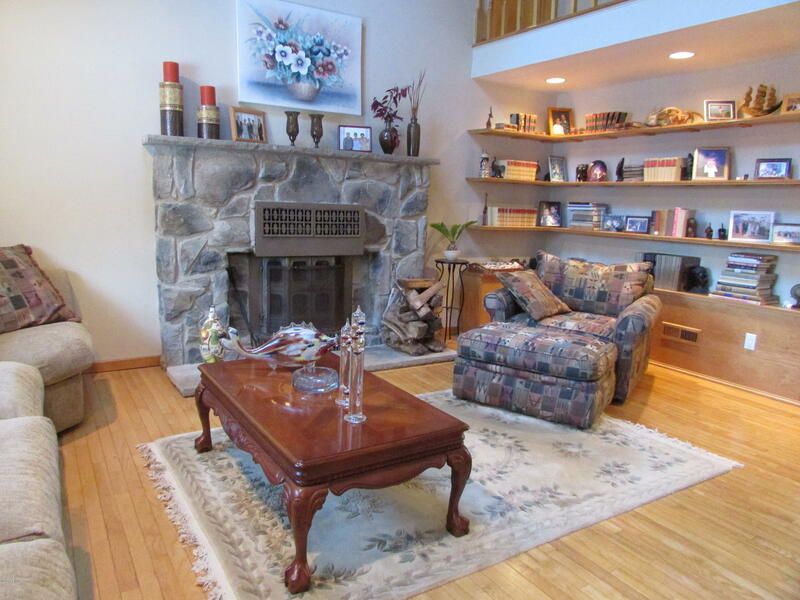 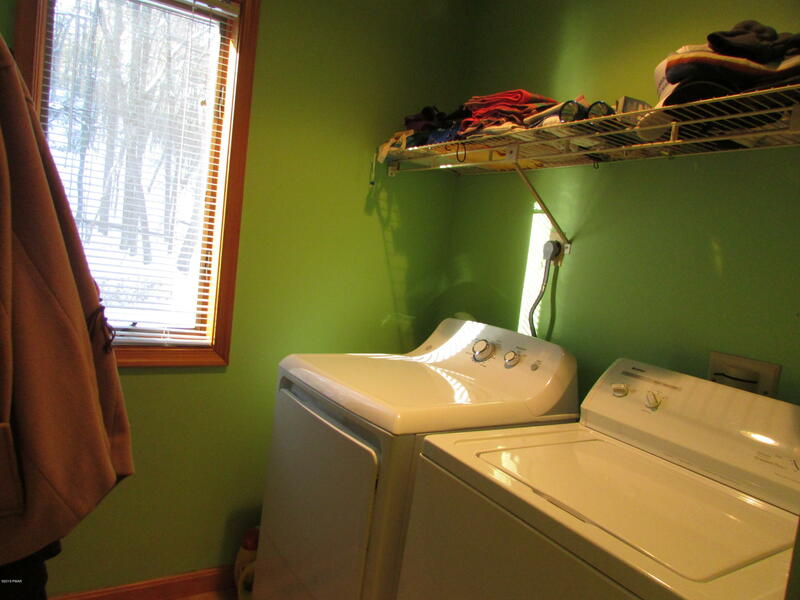 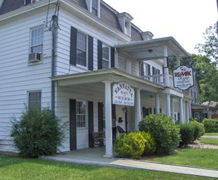 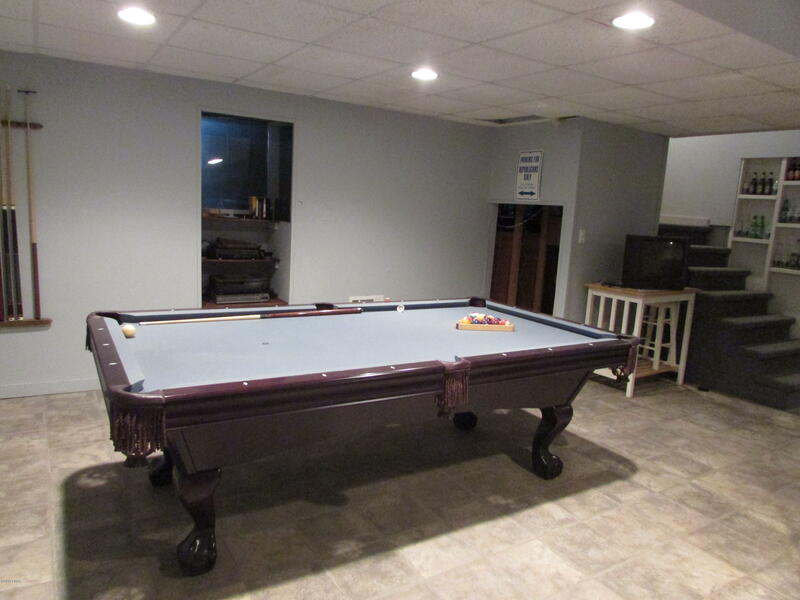 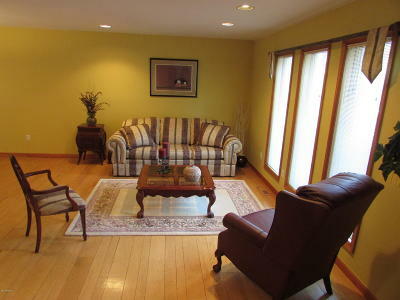 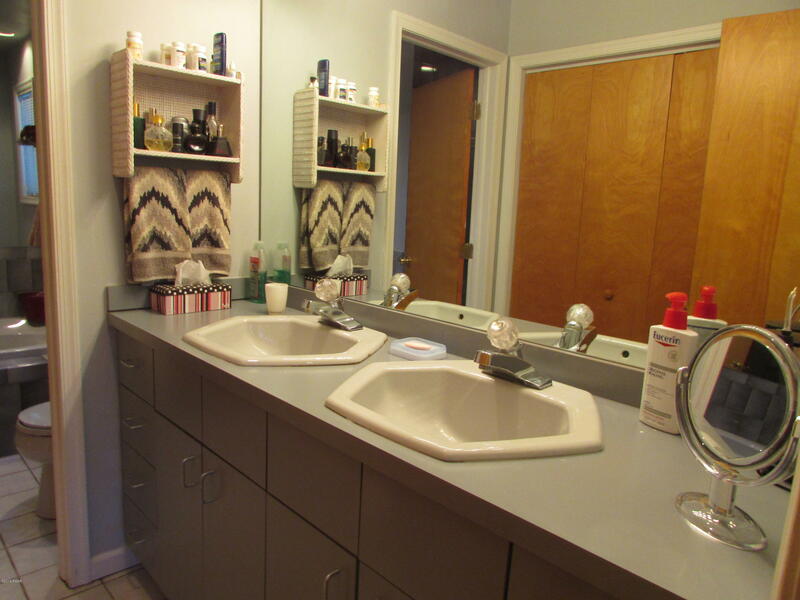 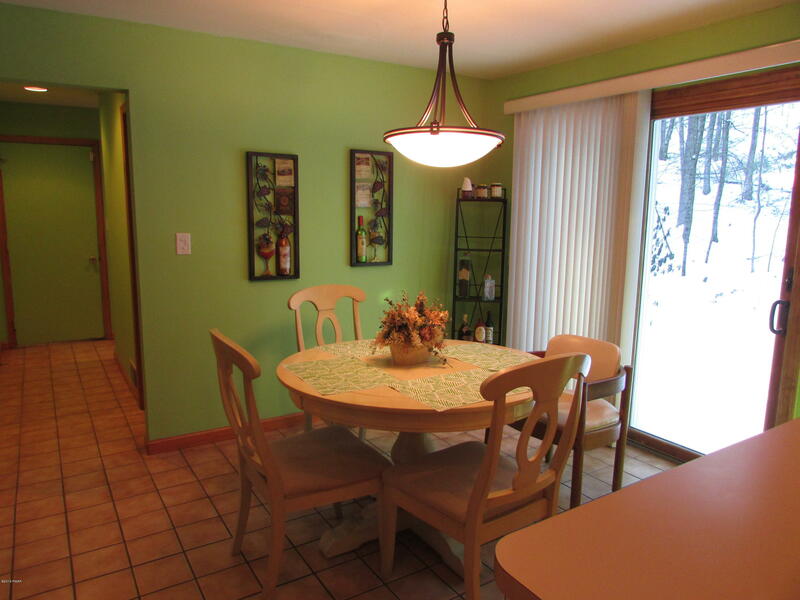 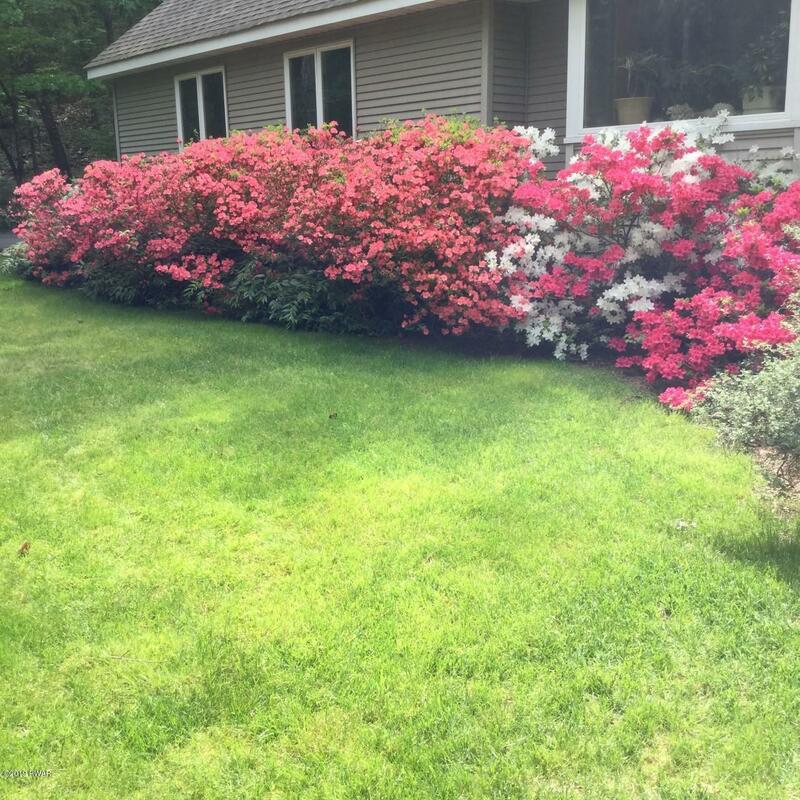 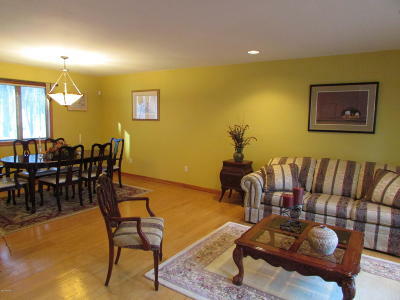 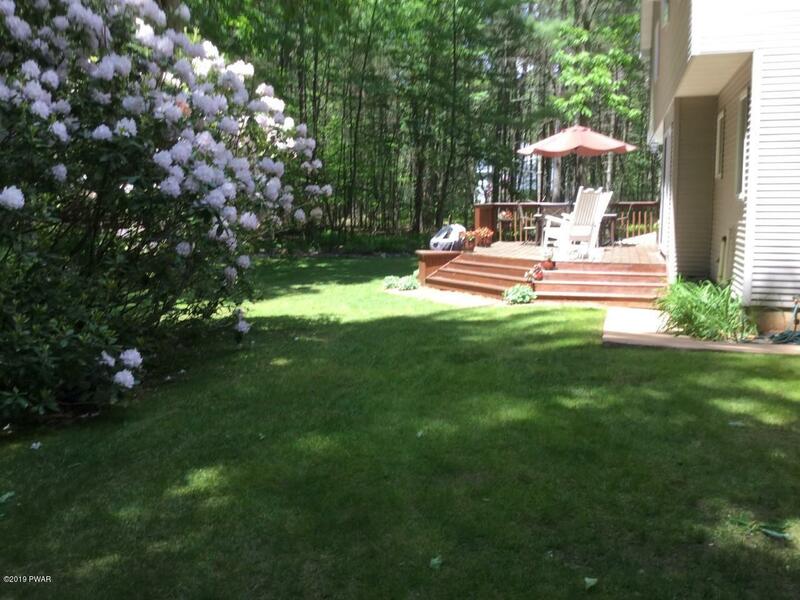 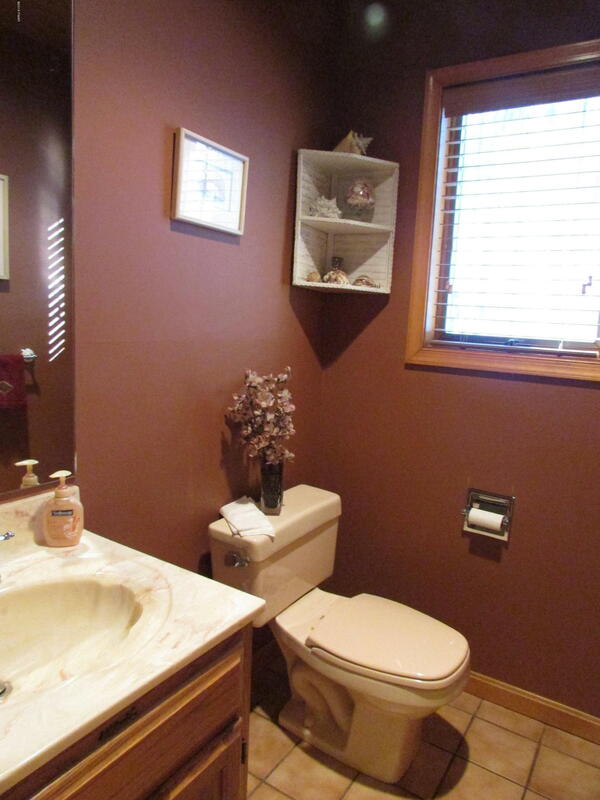 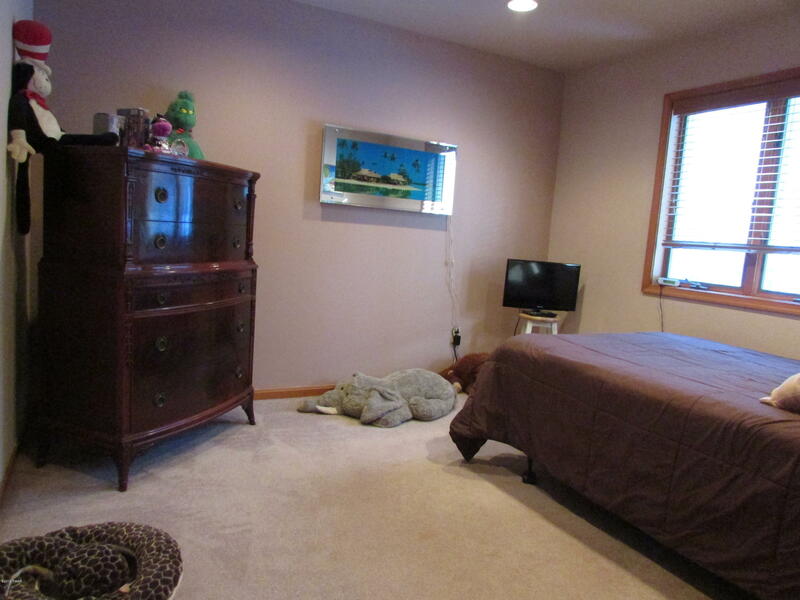 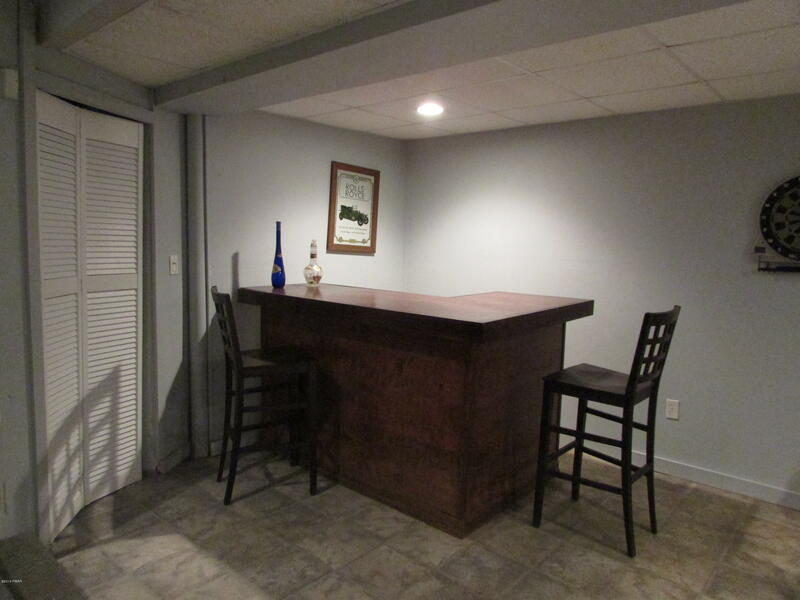 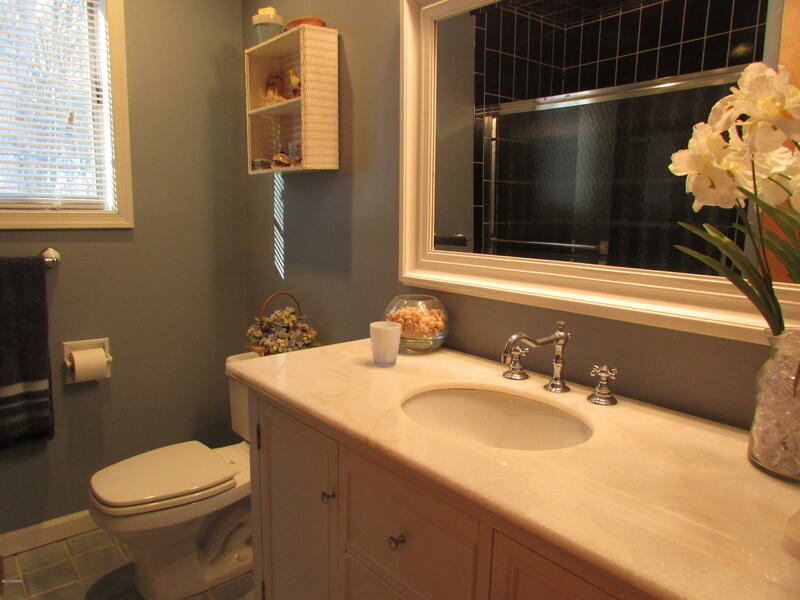 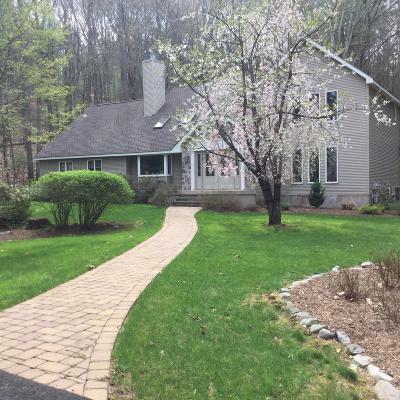 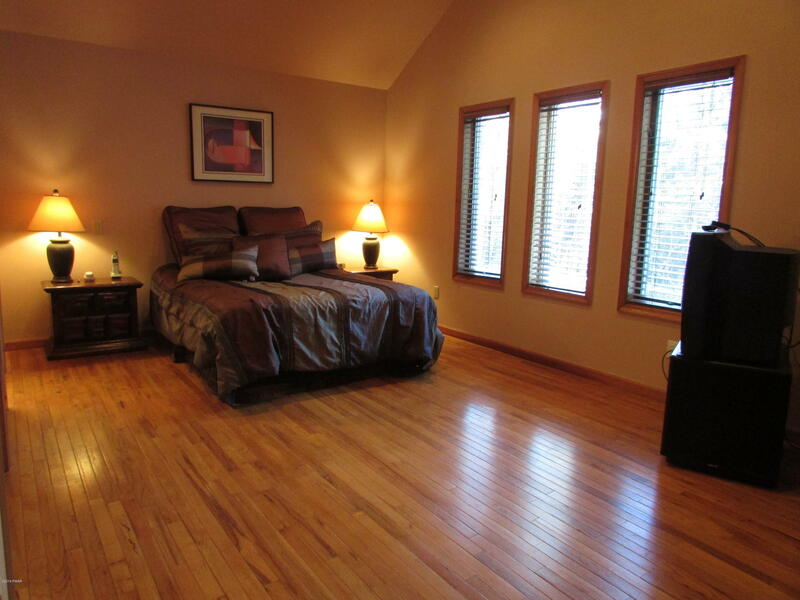 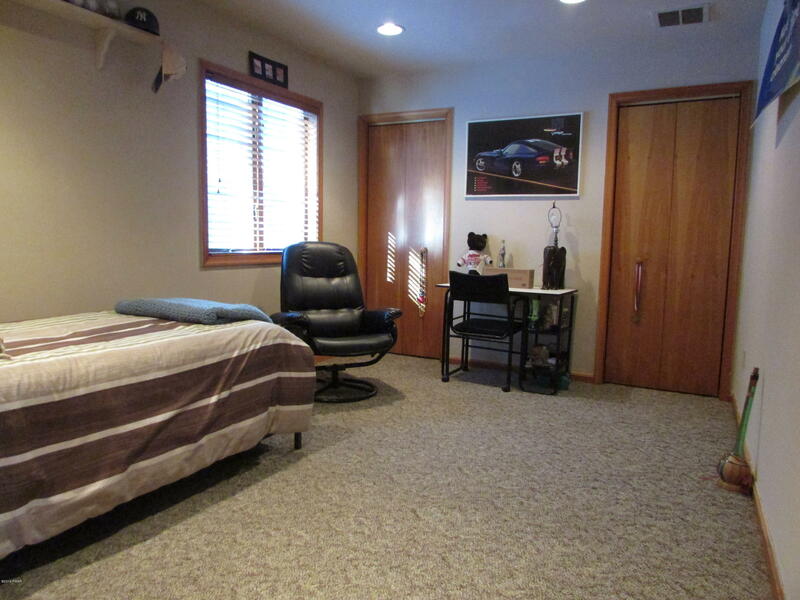 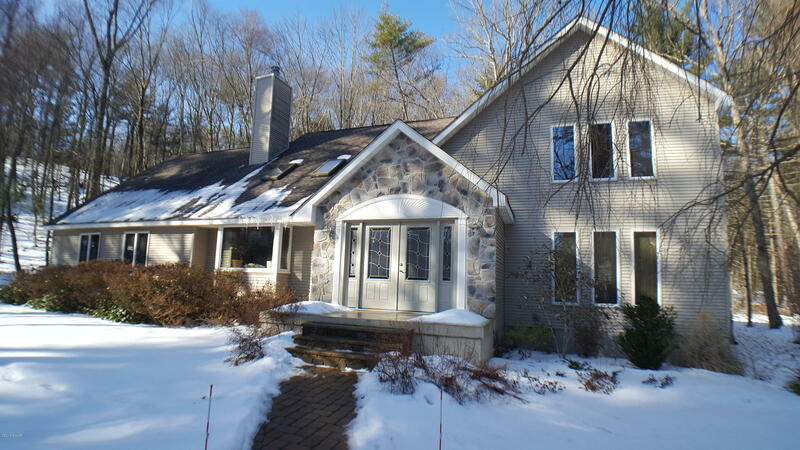 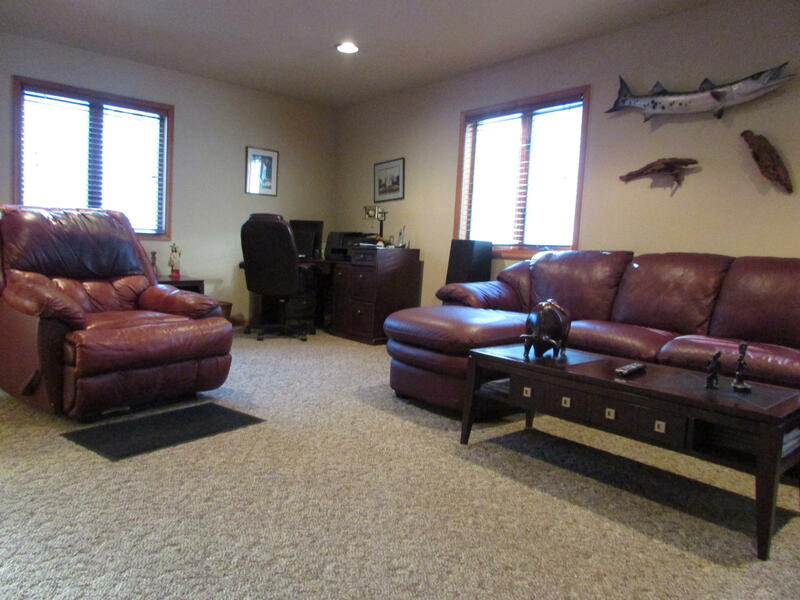 Ideally Located with privacy and seclusion yet very close to Milford and I-84 for commuting. 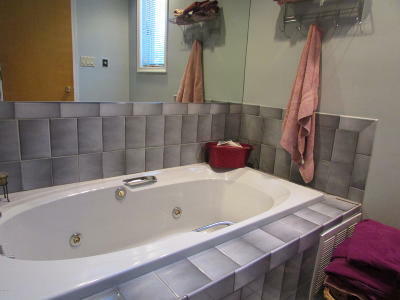 This 3 Bedroom 2 1/2 Bath Contemporary Masterpiece features a light filled cathedral ceiling family room with hardwood flooring and woodstove, large kitchen, open concept dining area and living room, beautiful Master Suite with double closets and ensuite bath with double sinks, Jacuzzi tub and separate shower. 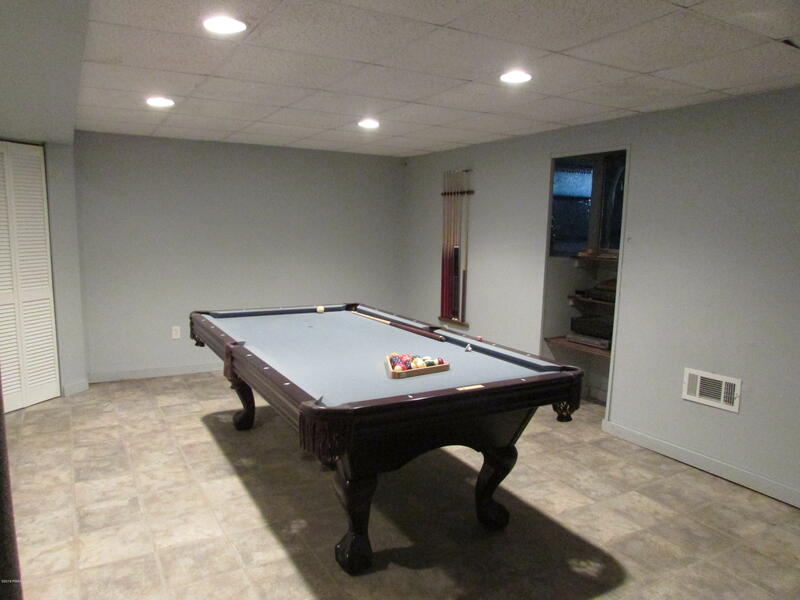 Additional Features include a partially finished basement with recreation room and Finished Bonus Room over the attached 2 car garage! 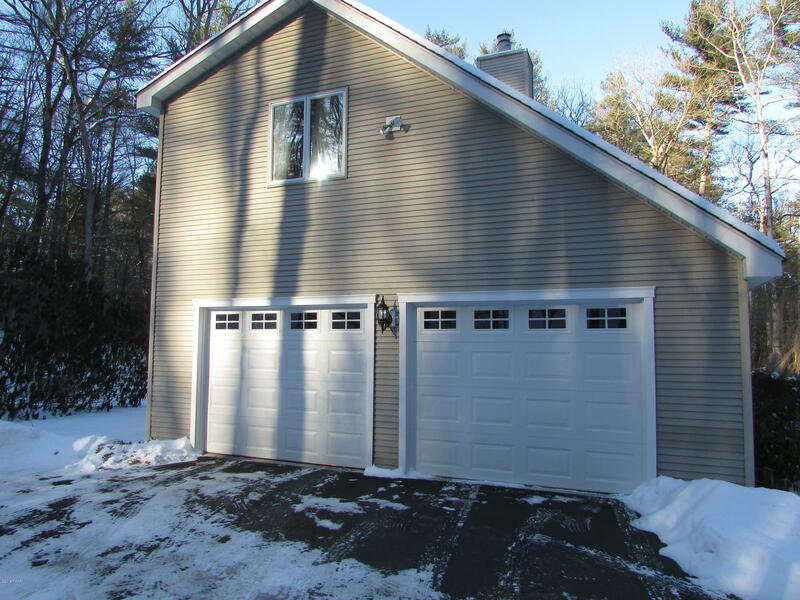 Many recent upgrades include new Central A/C, Heating System, Roof, Deck, Garage Doors, Paver Walkway and Paved Driveway! 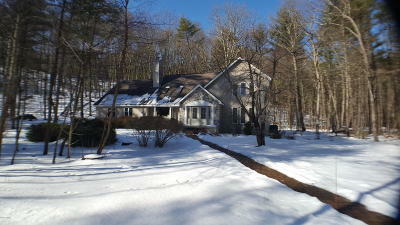 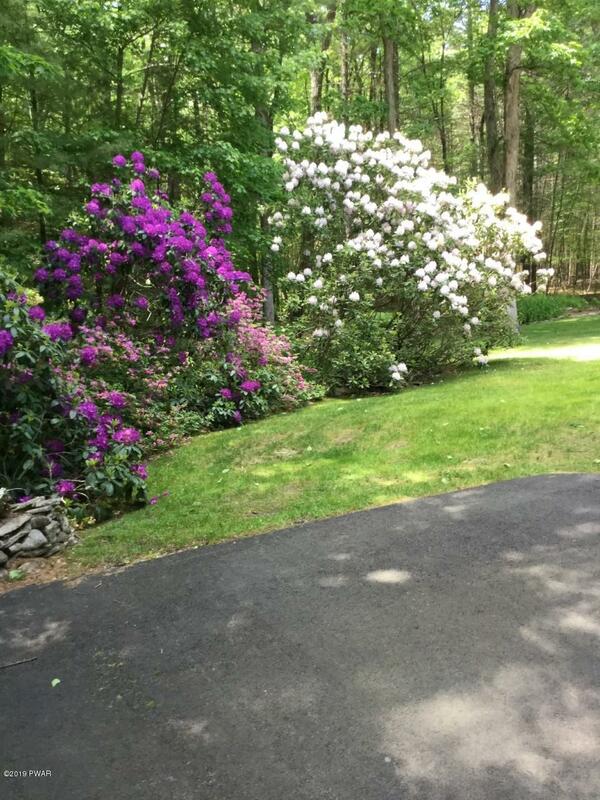 All this on 2.7 acres of private and wonderfully landscaped cul-de-sac property.